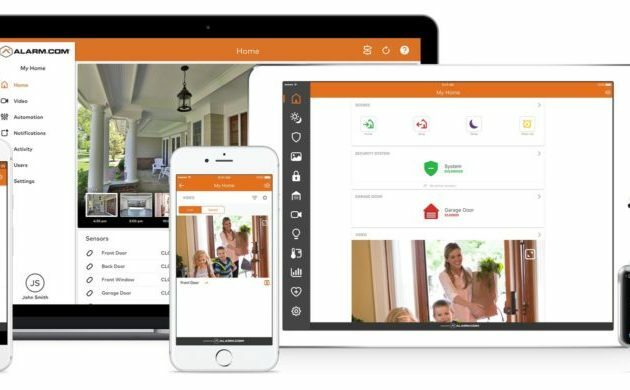 Alarm.com, a Tysons-based home protection system, started as one of the pioneers of remote home security management. Today the company is fighting to hold its own in a market becoming increasingly saturated with smart home technology. The company was started in 2000 as an innovation project within MicroStrategy, a business intelligence company based in Tysons. Matthew Zartman, the company’s director of communications, said Alarm.com has benefited from the technology talent pool in the Washington, D.C. area and that Tysons serves as a good central office location for employees living throughout the region. Part of the company’s core model has been working with authorized dealers to install the products in client’s homes. Investor’s Business Daily reported that the company took a stock market hit as a result of worries about competition from Amazon and Google’s smart home technology. Both companies offer smart home technology that customers self-install, while Alarm.com distributes its product through home security dealers. 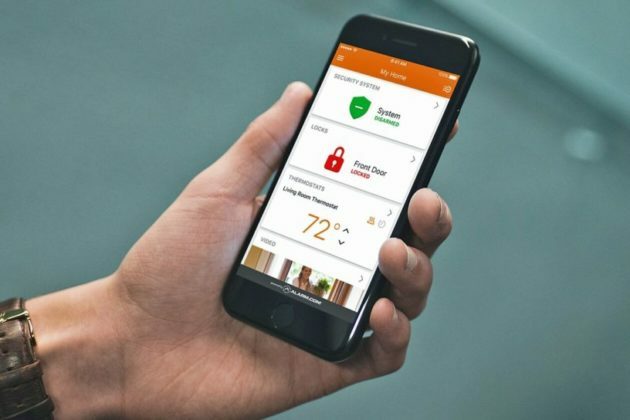 While smart home technology often focuses on entertainment and other home amenities, Alarm.com’s technology has remained focused on security. Recent moves into business protection and international coverage could help the company carve out a new niche. The company has also been making moves internationally. 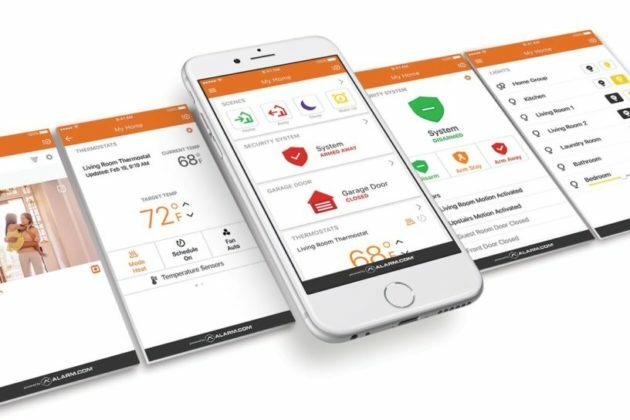 Alarm.com announced on Aug. 2 it was partnering with European insurance provider Aviva to offer Alarm.com coverage under the banner of Aviva Smart Home.